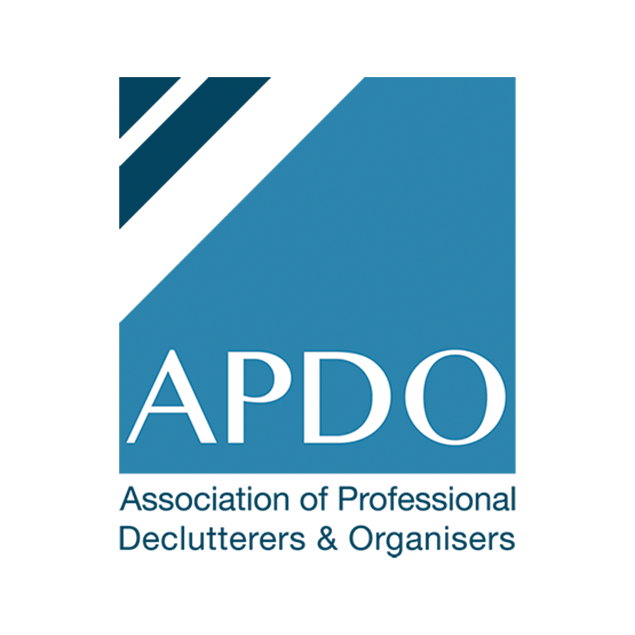 Aprico are members of the Association of Professional Declutterers & Organisers. As members, we comply with a Code of Ethics and standards of practice that demonstrate professionalism and integrity in all that we do. Making a major move at any age is difficult and stressful. 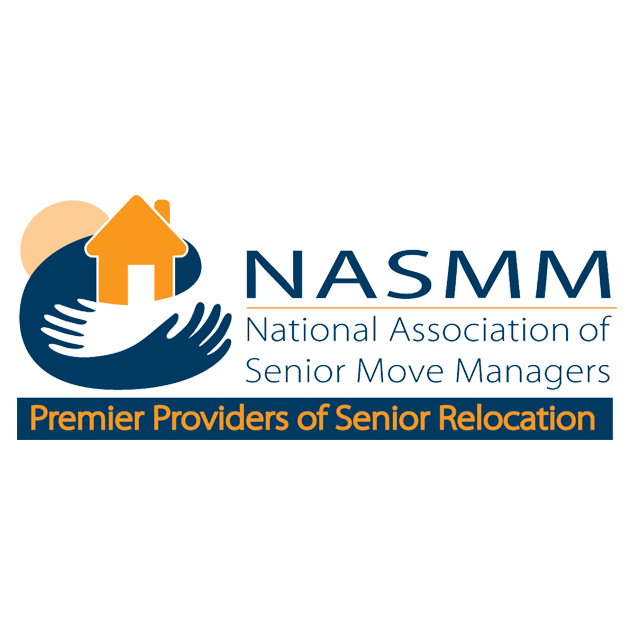 Recognising and managing the stress of relocating older adults is the hallmark of the National Association of Senior Move Managers® and an accreditation that Aprico are proud to hold. 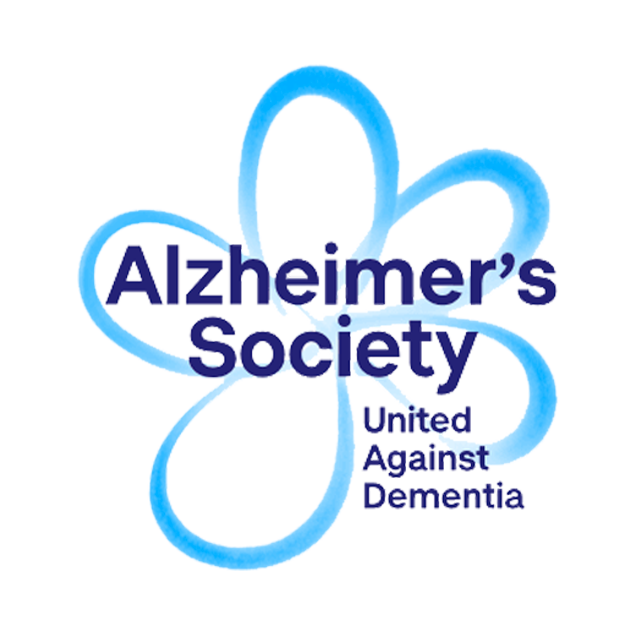 We support the Alzheimer’s Society to help…. 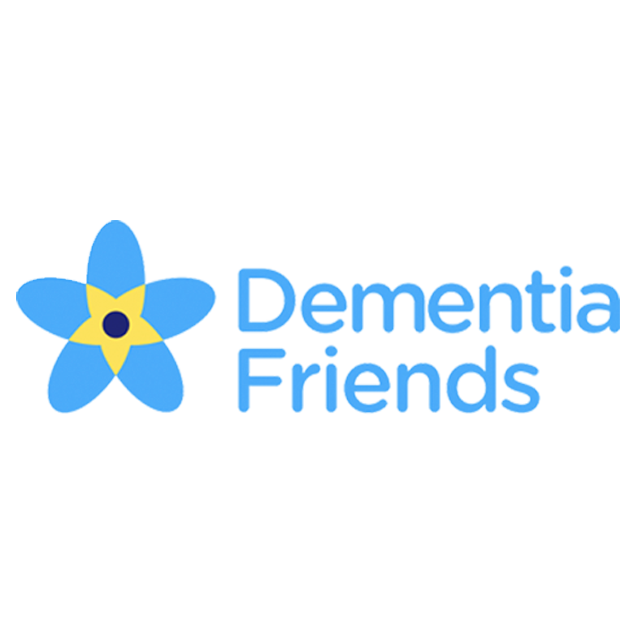 Aprico are Dementia Friends, an initiative from the Alzheimer’s Society to educate and develop the understanding of living with dementia and turning that understanding into action.